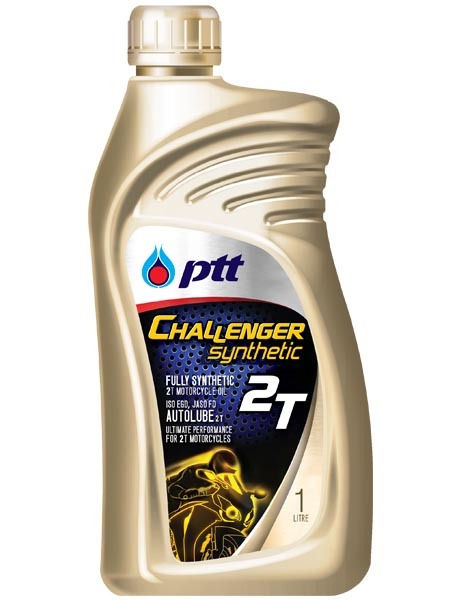 With the best quality of additives, Challenger Synthetic 2T cleans engines of piston deposits. Returns the maximum power output and low smoke formulation on exhaust. 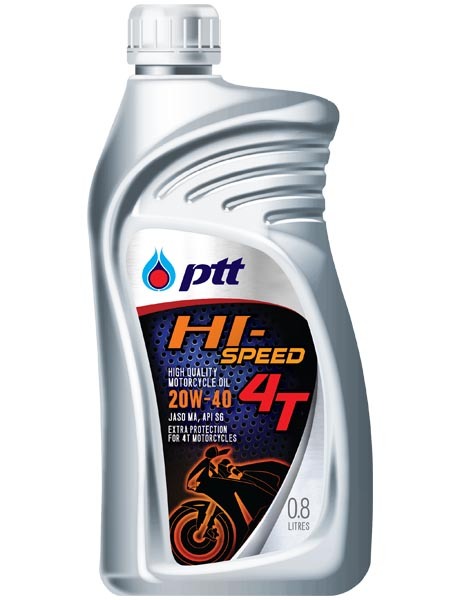 Maximizes engine’s power which will give driver’s unrivaled engine performance . 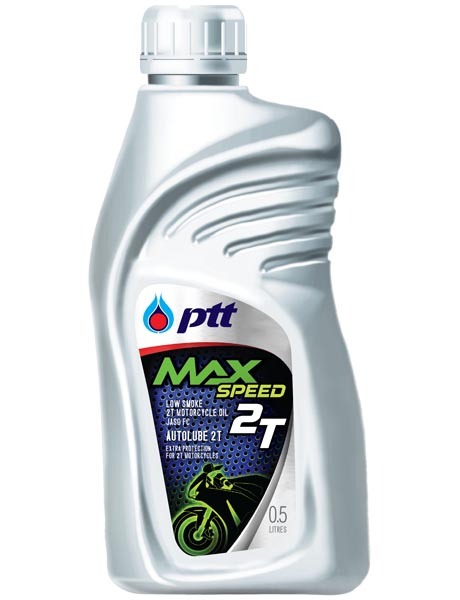 Challenger Synthetic 2T is recommended for all modern technology and new model of 2-stroke motorcycles, superbikes. The oil gives motorcyclists who care for their motorcycles and love to enjoy the adventure the maximum performance of their motorcycle. It is recommended for all makes of Japanese and European 2T motorcycles.